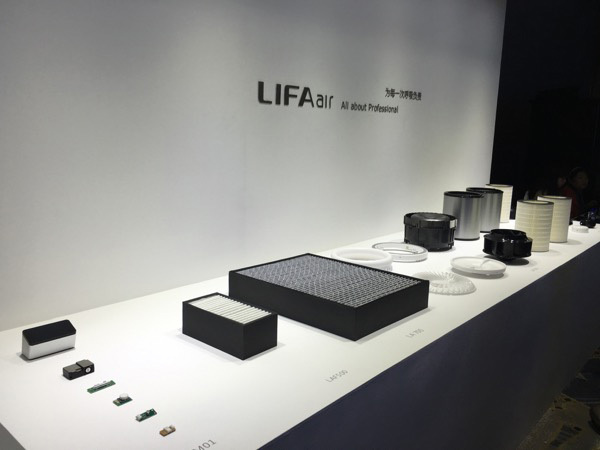 LIFA AIR was founded in Helsinki, Finland in 1988, with a focus on improving indoor air quality. Through outstanding research results, LIFA has made significant contributions for Finnish indoor air quality standards. LIFAair purification equipment were used in the military applications and later more widely in commercial field. 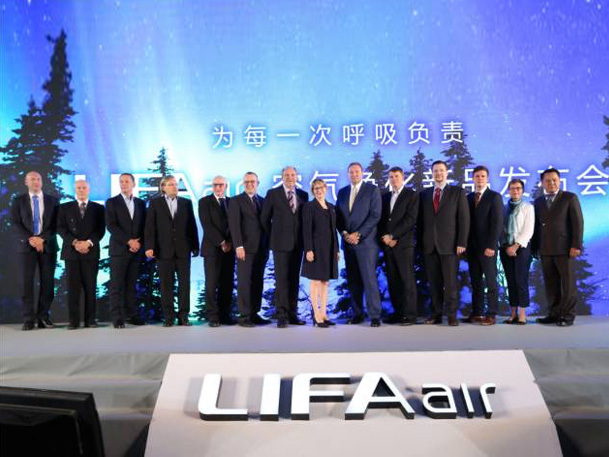 LIFAair also became a supplier for Olympic Games, European Embassy and Macau. 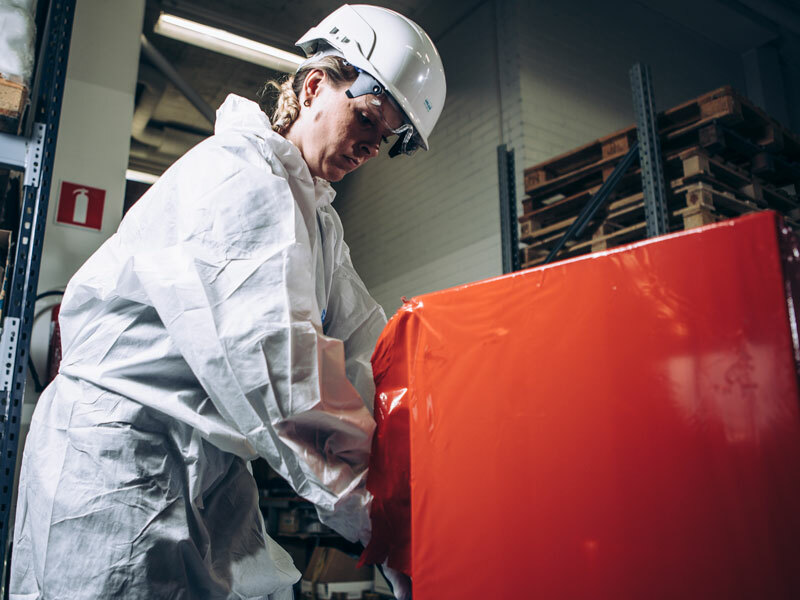 Nowadays, LIFAair Finland uses advanced cleaning technology for consumer products, with our brand concept "Responsible for Every Breath" to create high-quality breathing environment for every family. 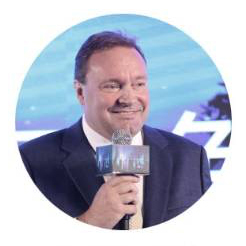 LIFAair founder Mr. Vesa Mäkipää is an International Society of Indoor Air Quality and Climate sponsor and a world famous indoor air pollution control and prevention of airborne disease area experts. In 1988 Mr. Vesa Mäkipää set out to utilize his technical knowledge to improve breathing air for people by building a company designed to improve indoor air quality. Vesa Mäkipää founded his company in Finland's capital, Helsinki, and now, after 27 years, the company is still adhering to the "Responsible for Every Breath" spirit, working for humans to create clean, healthy air. 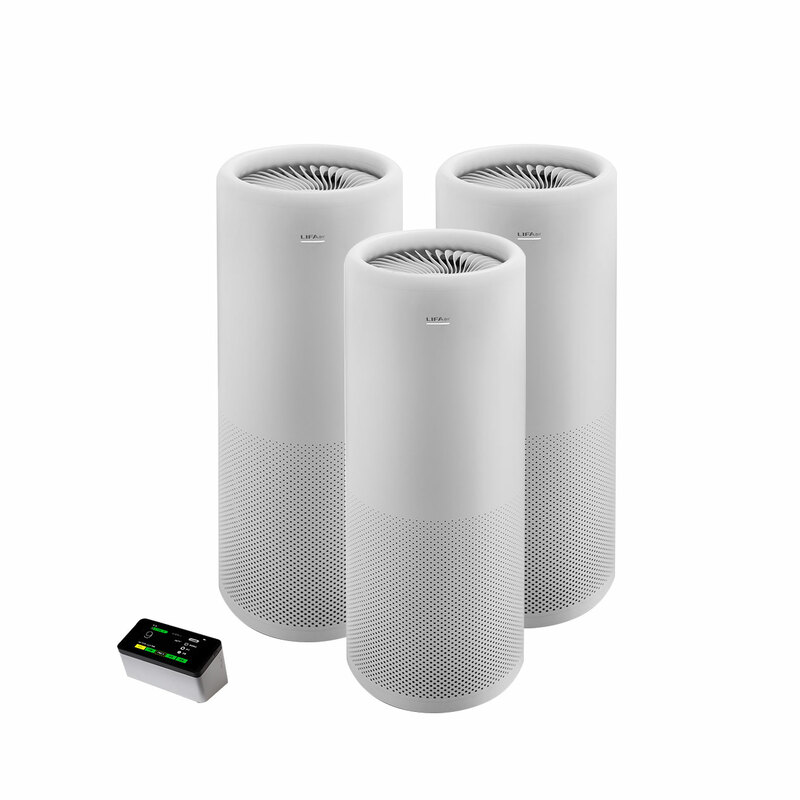 In the ongoing technological development and product innovation, research and development in the LIFAair 3G air filtration technology in 2003, LIFAair 3G air filter long-term occupies a leading position in clean air technology. The patented technology is successful through testing by the Finland National Academy of Sciences and Finland military anti-biochemical radiation (CBR) laboratory. 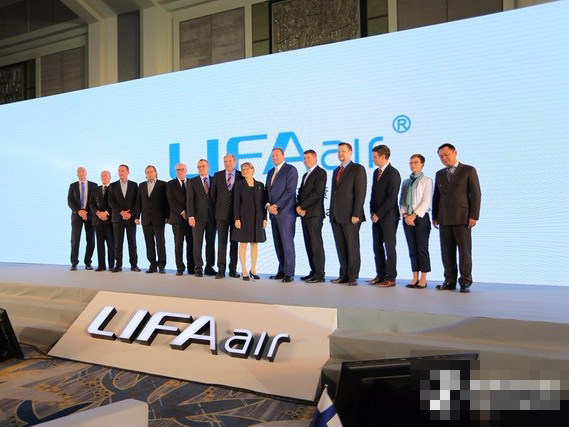 LIFAair is not only one of the founders of the International Association of air quality and climate, it is also the member of International Federation of Hospital Engineering (IFHE), Federation of European Heating and Air-Conditioning Association (REHVA), National Air Duct Cleaners Association of USA (NADCA) and is in cooperation with a number of international authorities who are members. 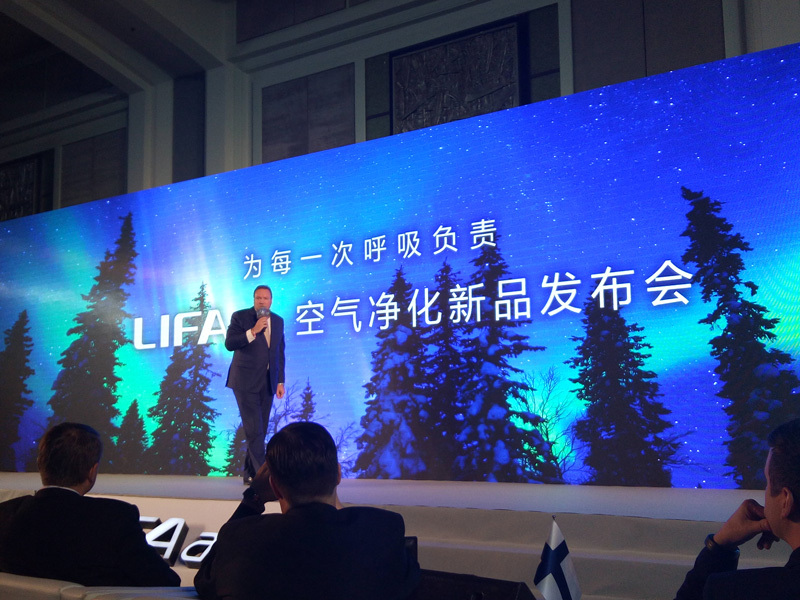 In 2015 LIFAair declared a production launch of new brands and full range household products in Beijing, China, on October 12, 2015. The launch continues the work of nearly 30 years of development. 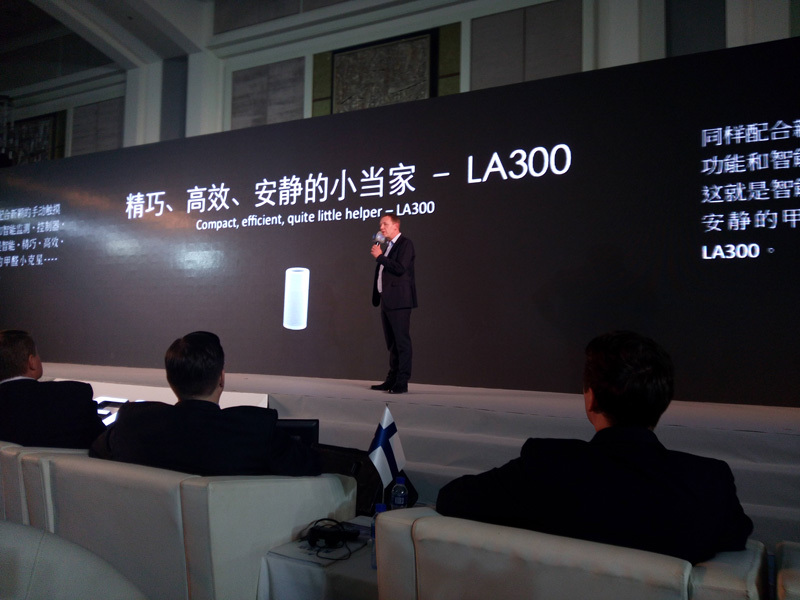 The product launch was an accumulation of tireless dedication and tens of thousands of hours of business experience.